Written by Ellie Brennan and T. Martin of Commander’s Palace. These quintessential New Orleans ladies discuss cocktails and the stories that inspired them. 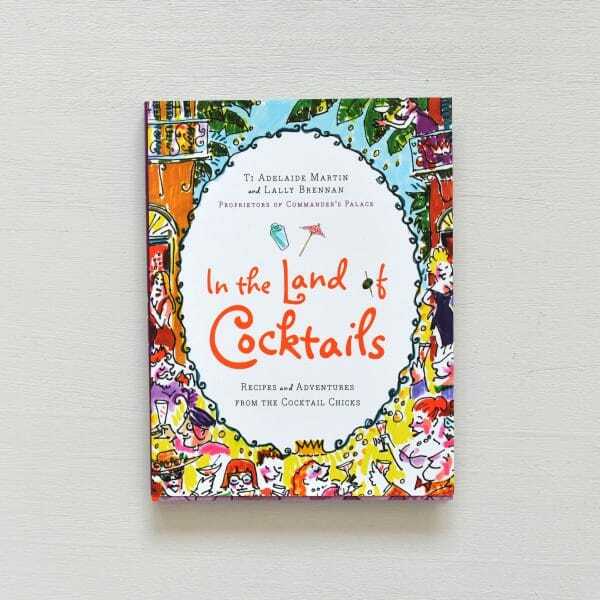 This book is perfect for anyone who loves cocktail culture and New Orleans.